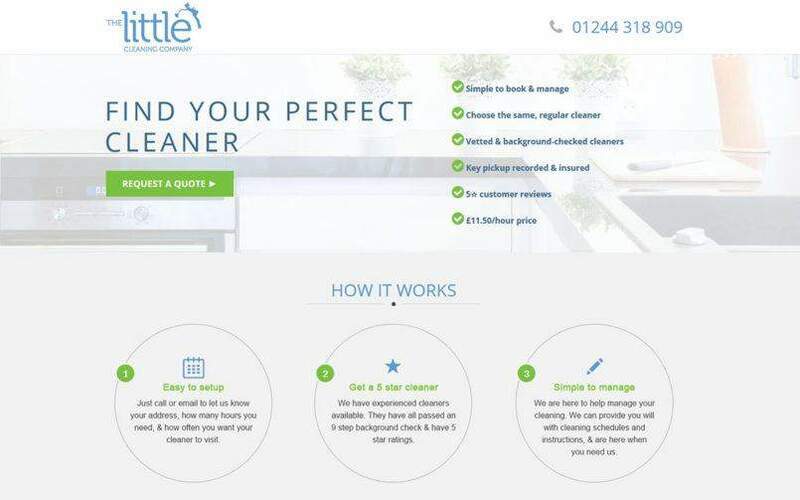 Richard wanted a website for a new cleaning company that geo-targeted customers in specific areas & has options to expand as the company grows. 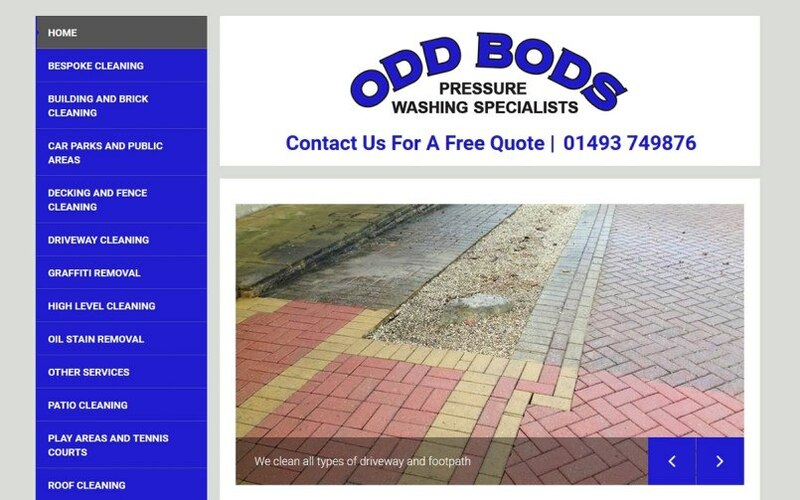 Currently the site is very small and simple, but online quotation & payment features are in the pipeline. 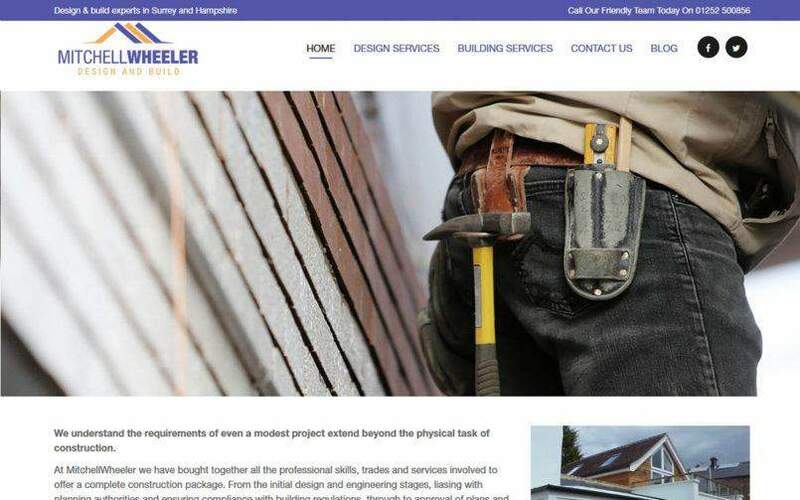 Mitchell Wheeler is a professional construction & renovation business working in Surrey & Hampshire. Richard wanted an online showroom & a way to make his business more visible to online clients, so we put together a simple but effective web presence for the company that has a strong presence n Google. 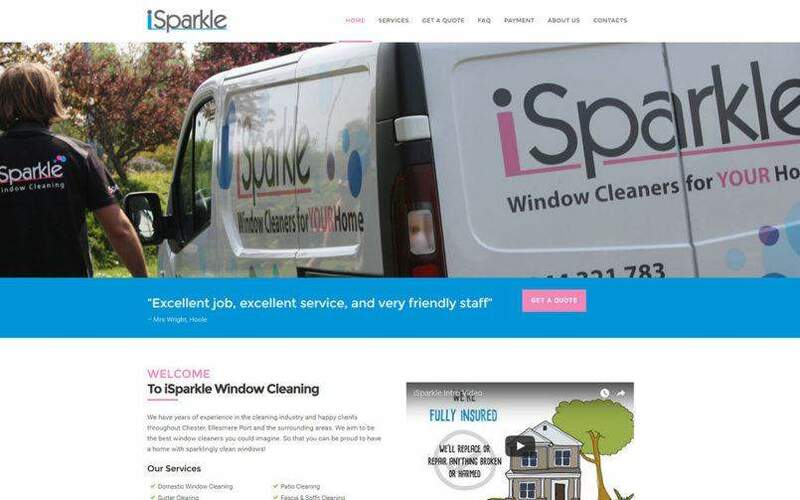 The iSparkle website has hidden depths! As well as the quote calculators and online booking/payment functionality you can see, there is also another side of the site for staff use where office staff can use their own price calculators & booking forms to signup customers who phone to book. Quotation and conformation emails are automatically sent out to customers and notifications to the admin team. Its always nice to hear I’ve been recommended to someone – but its not often recommendations go all the way from Ireland to Long Island, New York! 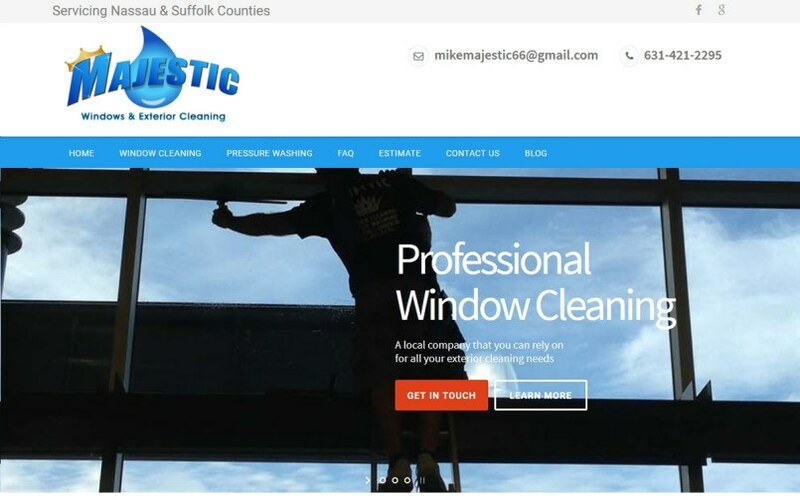 Working with Mike on this project was easy despite the distance and his window cleaning website was completed in just under 3 weeks. 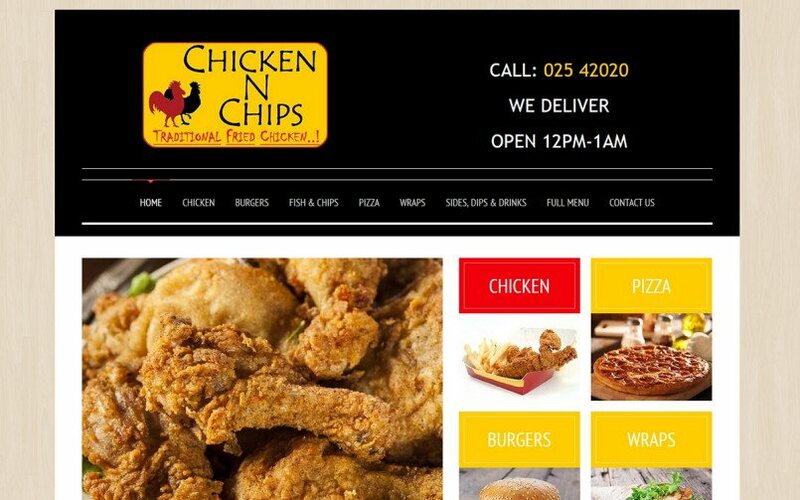 My first ever website for a takeaway, and I was lucky enough that it was my favourite local chicken place! The brief was for an eye-catching bold design that is very easy to use on small phone screens – but with the option to add an e-commerce system with online ordering and SMS order confirmations in the future too. The online ordering isn’t switched on yet – but you can drool over the menu in the meantime…. This site was a little different from my norm and definitely pushing my comfort zone a little as I knew nothing about beauty salons or treatments before this project – but Tracey was able to talk me through the details and give me loads of information, and with a bit of a team effort the project came together perfectly. Carrie was a delight to work with and really worked hard to make this website all it could be. She wanted an unusual menu layout down the left hand side of the screen – but without compromising the phone & tablet friendly layout. She also wanted the SEO to target some very specific towns & villages in a small area, and even got a content writer to produce extra text and blog posts to further boost the keyword density for this geo-targeting. Your website is still working hard, even if you're taking a coffee break. Over half the world uses social media, embrace the power to drive your website! More than just LIFETIME support... we aim to answer messages within 1 hour. We're there when you need us and answer messages seven days a week. Avondhu Internet Services is a small family business based in Ireland, and owned and managed by Nathanael Jones. Our focus is on providing the best customer service possible, and delivering 100% satisfaction, no matter how big or small the project may be. Copyright © 2017 Avondhu Internet Services. All rights reserved.